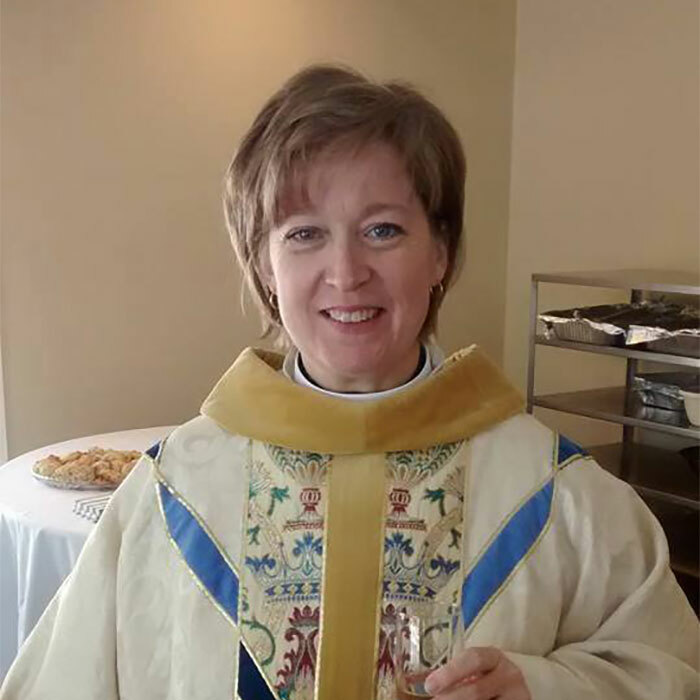 Pastor Denise Grant began her ministry as pastor of Saint James in February 2015. Pastor Grant is a graduate of the Lutheran Theological Seminary at Gettysburg Pennsylvania, was ordained in 1991, and has served congregations in North Dakota, Michigan, Indiana and Texas. Pastor Grant, who was born in Michigan, married Dr. Ken A. Grant, a historian who teaches at University of Detroit Mercy, in 1990. Together they enjoy travel, food, and live music. They have two children: Gregory, a student at the University of Chicago, and Madeleine, a sophomore at Grosse Pointe South High School. Kurt has served as Minister of Music at SJLC since September 2006. 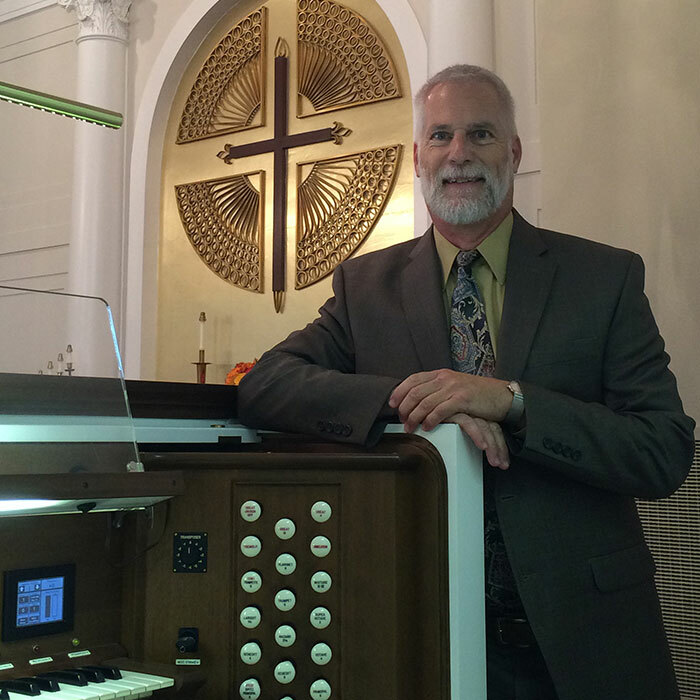 He previously served as teacher and music director at St. Peter’s Lutheran Church and School in Plymouth and as Professor of Music at Martin Luther College, New Ulm, Minnesota. Kurt began his musical studies in Ann Arbor where he took private piano lessons and cello lessons during his elementary school years. His junior high years were spent in Fort Wayne, Indiana. He was drawn back to Michigan for high school at Michigan Lutheran Seminary in Saginaw. Kurt holds a B.S in Education from Dr. Martin Luther College, New Ulm, MN and a M.A. in Organ Performance from Eastern Michigan University. During the week, Kurt works at Renaissance Pipe Organ Company of Ann Arbor where he finds himself in many beautiful churches and extremely cramped places. When not making music or repairing pipe organs, Kurt spends time with his Jack Russell Terrier, Zeke, and watching cooking shows. He is always thrilled to hear the members of Saint James join their voices together to “proclaim the greatness of the Lord”. He considers it a distinct honor to lead God’s people in their song. 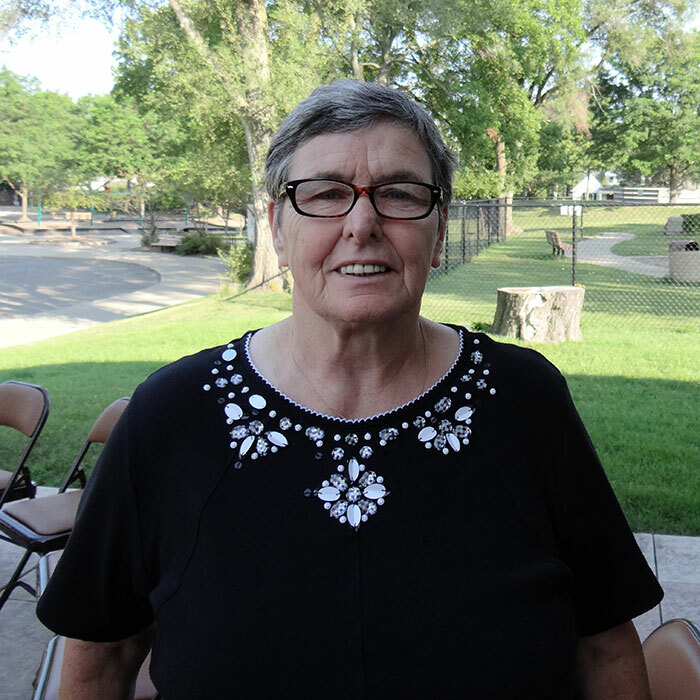 Ruth joined the staff of St. James in December 1998, during a time of pastoral transition. At the time of her hiring the church council indicated they were looking for someone who would serve in the position for a minimum of five years. Ruth is still here, grateful for serving the warm community that is St. James and for the many friendships formed over the years. Primary responsibilities include administrative support for the Pastor, running the church office, and database input and maintenance. Stella Carr was born in Ireland in a town called Mullingar. She spent three years in convent, aged 15-18 years, and worked in Hospital in Dublin. She went to London City and Guilds Catering Colleges where she became a qualified chef. 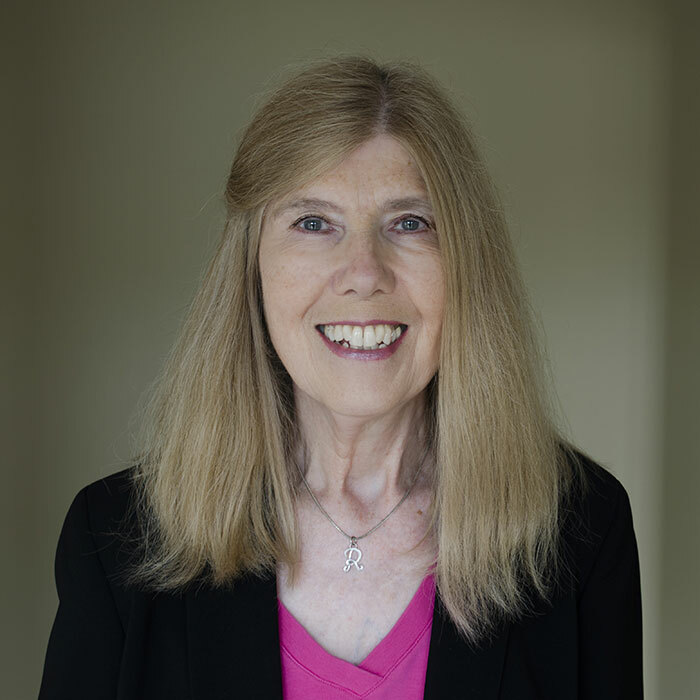 Stella moved to Grosse Pointe Farms in 1987, where she was a nanny and became a US citizen. She came to work at Saint James as Parish Chef and Housekeeper in 2003, and enjoys working with the staff and interacting with the members. Please see the church office or check the table at the municipal lot entrance for church directories.